It’s beginning to look alot like Christmas…our fave Holiday and we couldn’t wait till after Thanksgiving to decorate on our 1st Christmas in our own place since moving to Vegas last year! 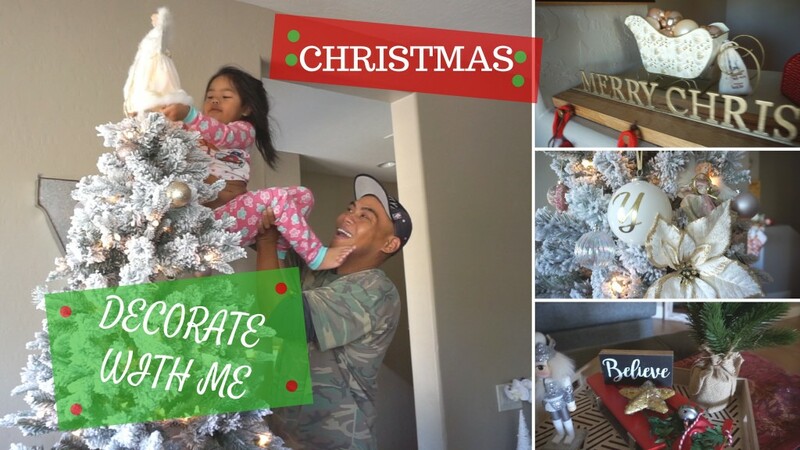 Join us as we decorate our tree and give you a Christmas Home Decor Tour! Mostly everything shown in the video is from either Target or At Home Stores! One Response to "DECORATE WITH ME & CHRISTMAS DECOR TOUR 2018"